Contact Karla to update contact information or online passwords. 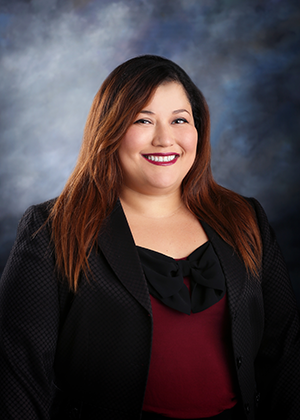 Karla is the contact person for you to make changes in investments such as new beneficiaries, changes in titling, or updates to account information, including your address, phone, and e-mail. If you have any difficulty accessing your online accounts through The Advisory Group, please contact Karla for login or password questions. Karla works with Vivian in preparing your paperwork to open a new account or to make changes to a current account. She keeps us straight by preparing the regulatory paperwork for your completion. Karla is not registered with FSC Securities Corporation.